Lakshmi Fashion & Accessories providing best service of Fabric Labels in Delhi NCR. 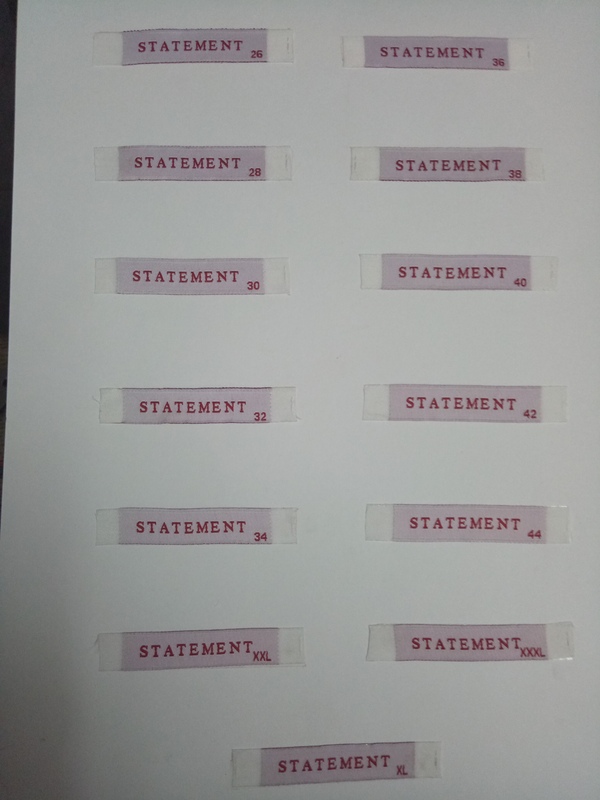 Satin printed labels are great for t-shirts, infant clothing or lingerie because they are very soft and silky in texture while retaining its shape. Satin material has a sheen that can add elegance to your product. Satin clothing labels are also excellent as care and content labels due to its slick background that helps print very small detailed lines and letters.